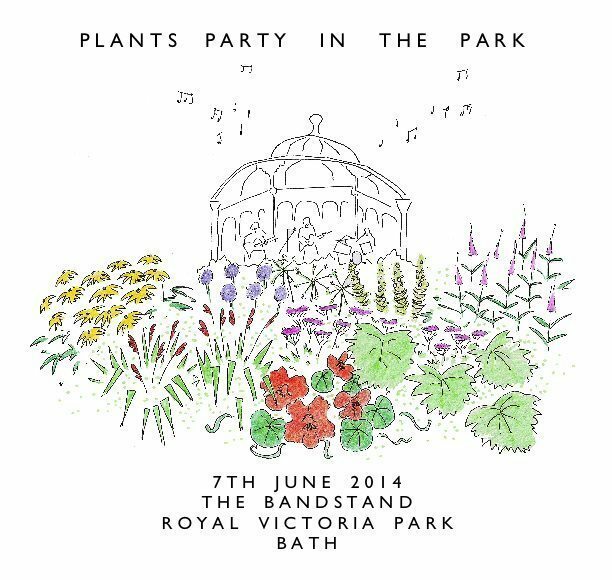 A one day celebration of everything to do with plants, which took place in the middle of Bath on 7th June from 10-4 as part of Chelsea Fringe. There were fabulous plant sales, workshops, food, drinks, music and a garden design advice clinic giving totally free advice from local garden designers. 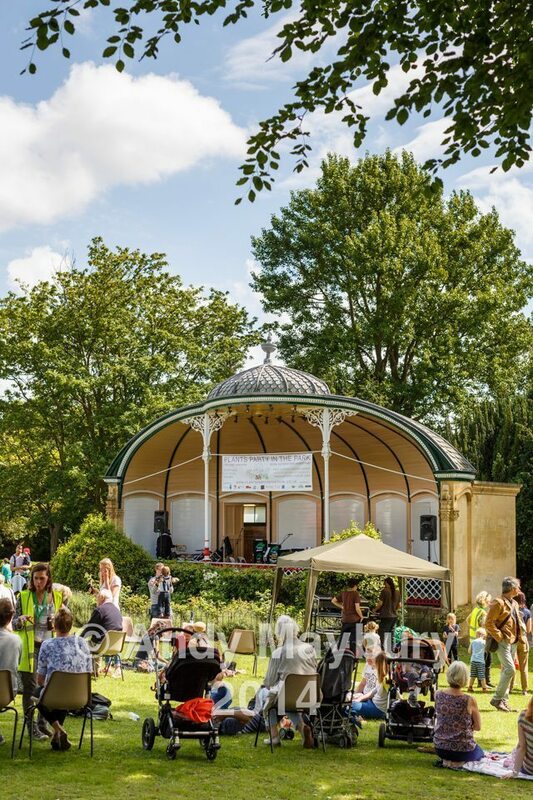 The bandstand came to life with live music throughout the day, including Jamma De Samba, Clevedon Brass Band, the Calamity Poets and Alex Part. Sam’s Kitchen were on hand to feed hungry gardeners, there was coffee from Dusty Ape, roasting coffees of distinction made with 100% Arabica beans. The bandstand is in Victoria Park opposite the Royal Crescent. Parking is easiest in Charlotte Street car park and there are public toilets close by.